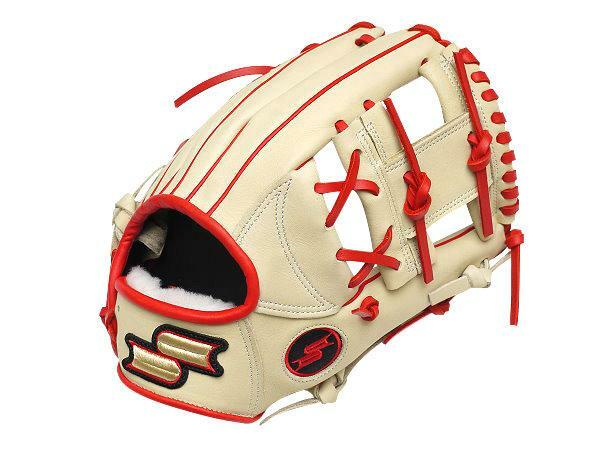 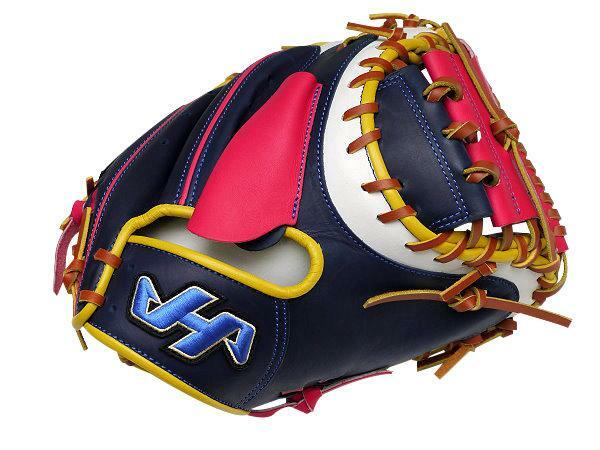 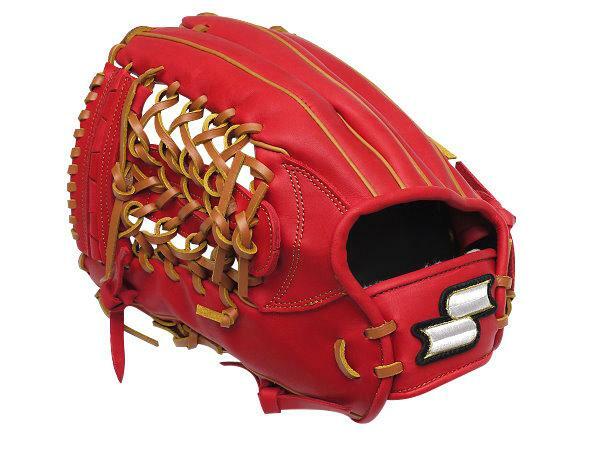 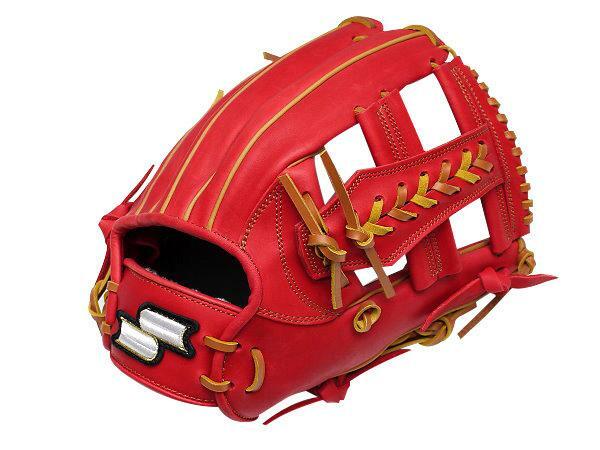 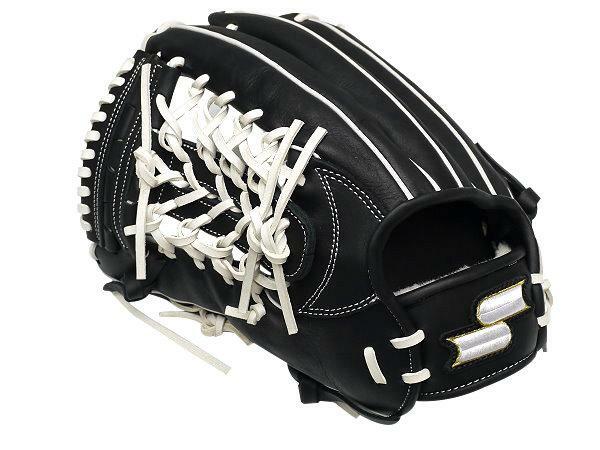 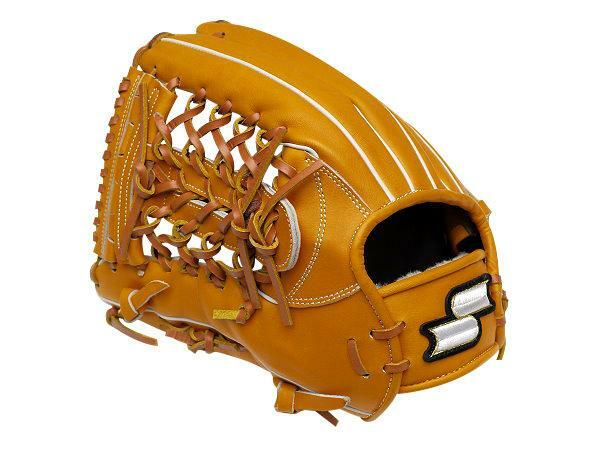 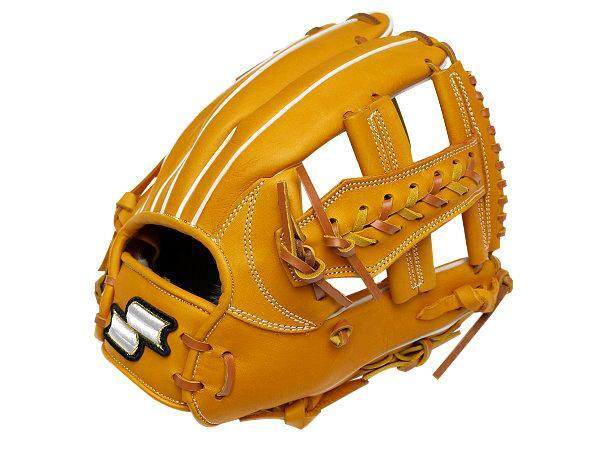 SSK Premium Pro batter elbow guard, especially designed by standard for professional players. 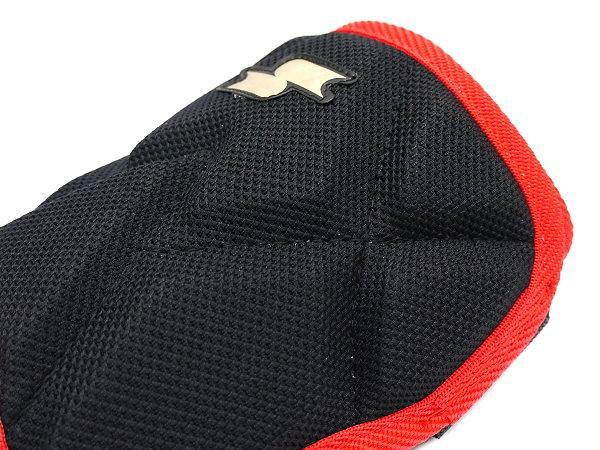 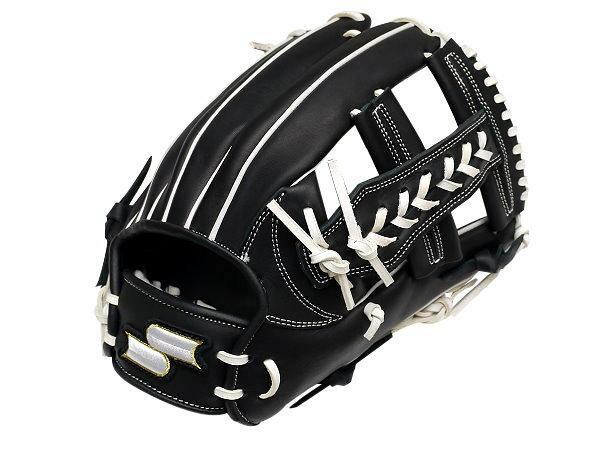 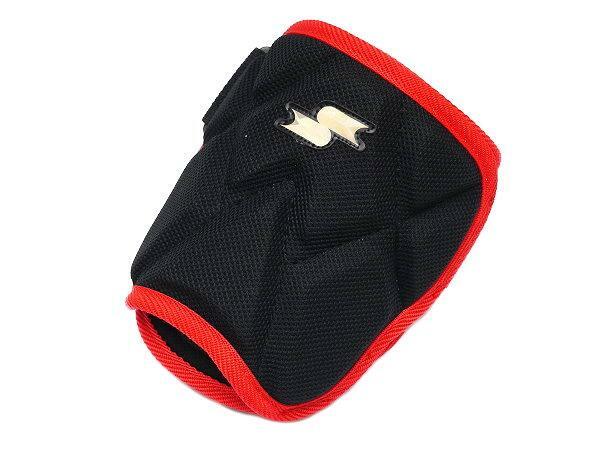 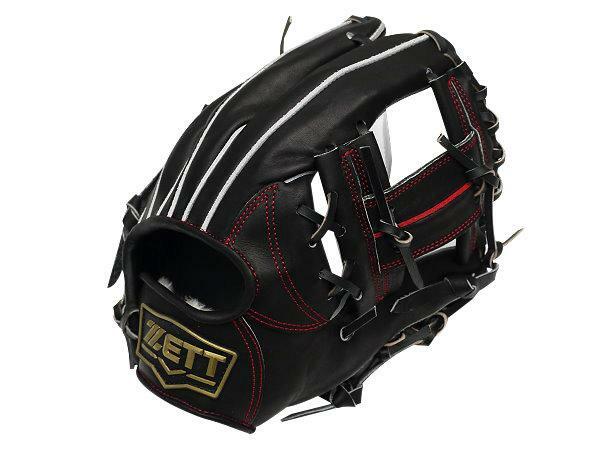 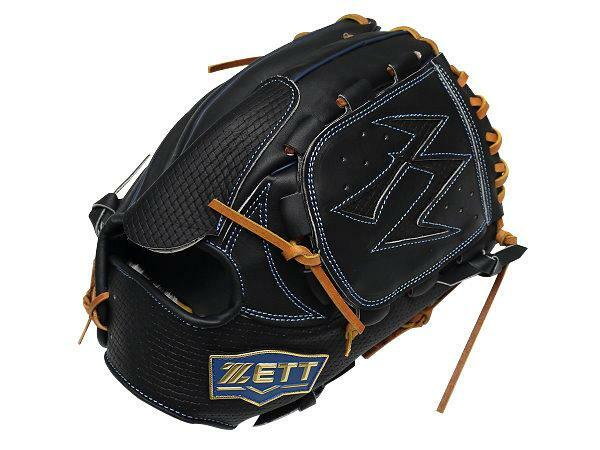 The surface layer of the elbow guard would reduce the impact from the dead ball, the middle layer creates some buffer space and the inner material is hard enough to prevent the elbow from getting injured. 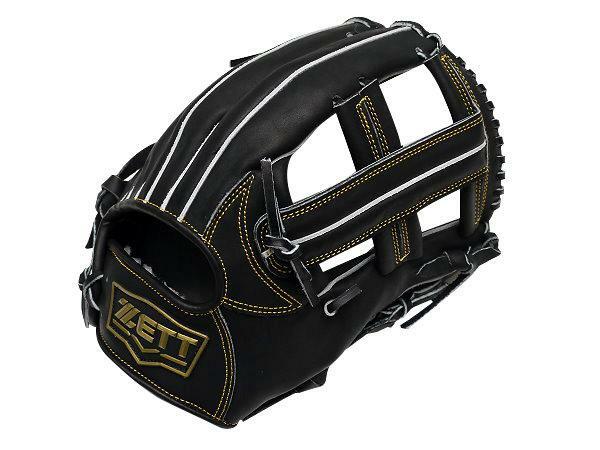 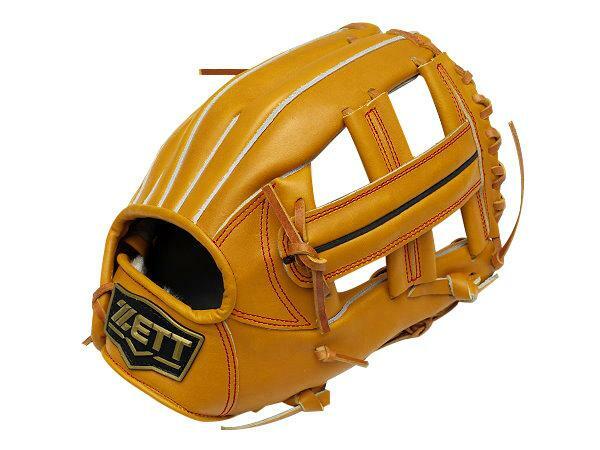 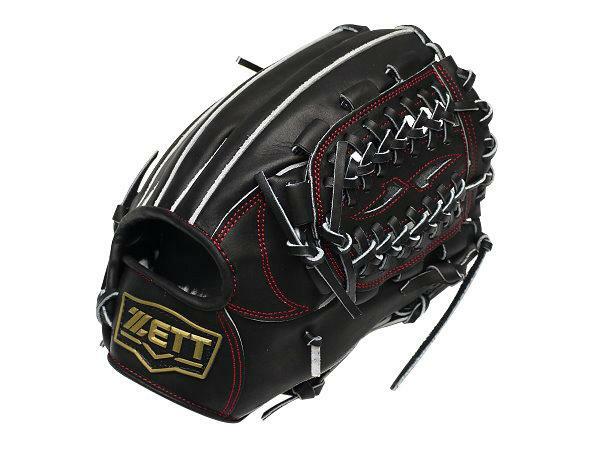 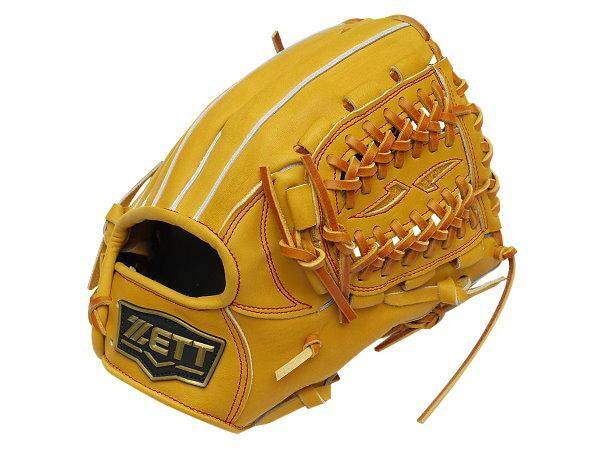 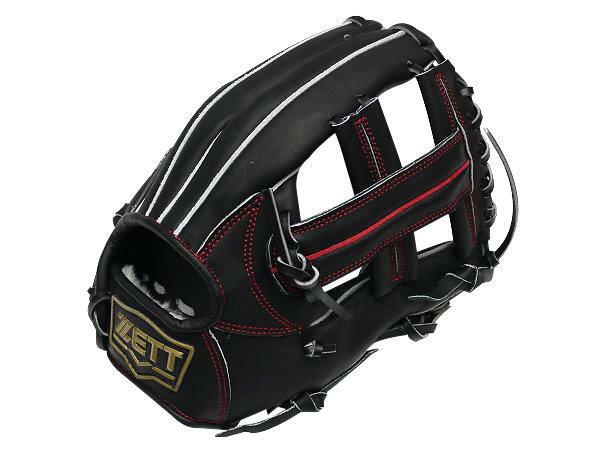 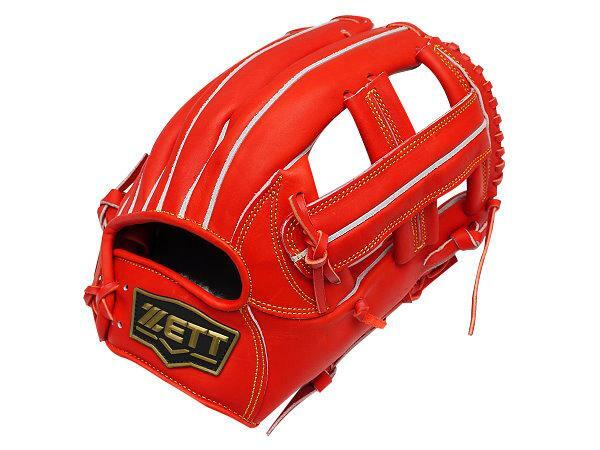 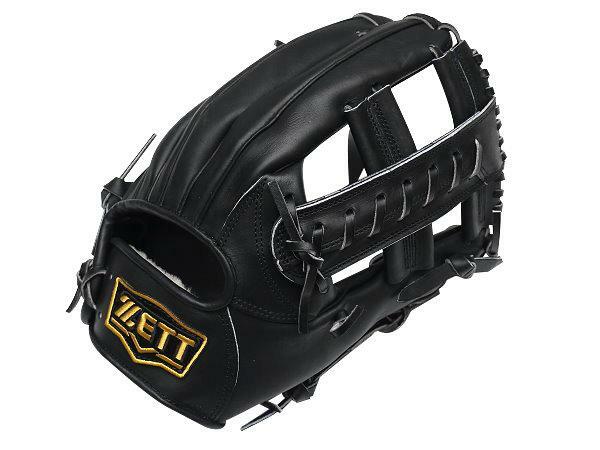 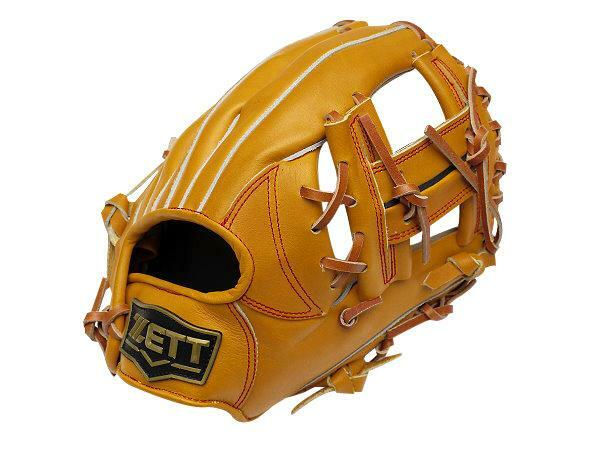 Enlighten the weight and short length designing for the batter elbow guard, will not slow swing and affect coordination of hitter. 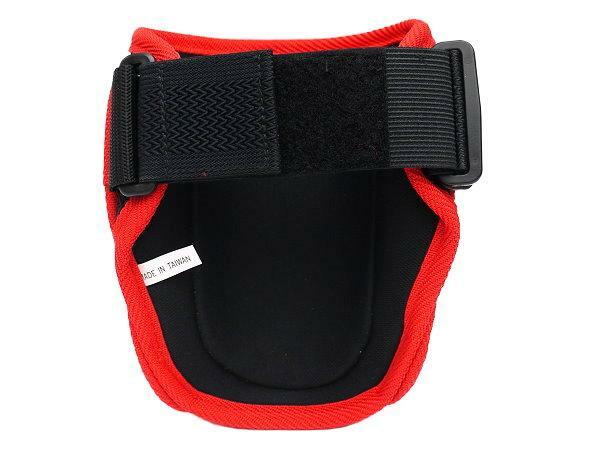 The Velcro belt makes it easier to put on the elbow guard.